Browse this list of online resources and programs to get help finding a job in Alabama. View this collection of online resources, videos, lessons, and more about soft skills that help prepare for a career. Helpful workforce resources for job seekers, students, older workers, veterans, and the unemployed. 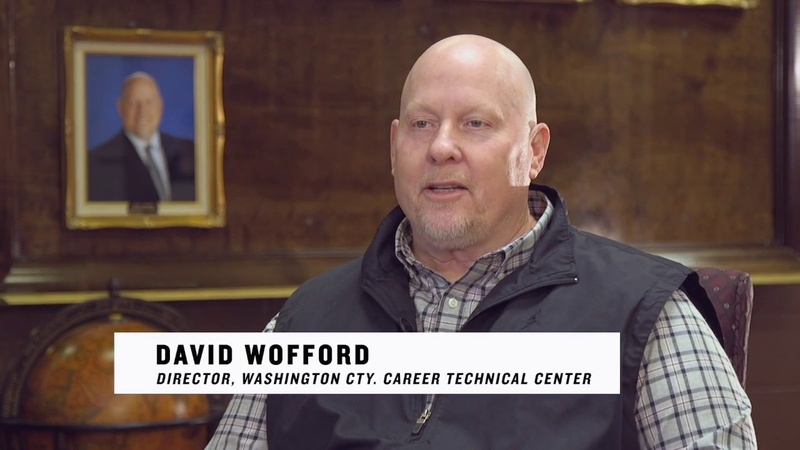 In these video playlists from the Alabama Community College System, adults show how they were able to achieve career success. The AlabamaWorks Career SUCCESS Guides App and/or Printables will help you learn more about the upcoming high-demand careers and their salary ranges, the steps you need to take to reach your career goals, and the resources available to help you get there. Learn skills and attitudes necessary to get a job and succeed on the job with these interactive lessons and video library. Since 2011, the public media initiative American Graduate, made possible by the Corporation for Public Broadcasting (CPB), has grown into one of the largest public media collaborations across the country with over 125 local public media organizations, and national television and radio producers and distributors, working with more than 1,700 community partners. National and local reporting, public forums and town halls, and education resources drove awareness and discussions among leaders, educators, students and concerned citizens, and inspired adults to become an American Graduate Champion for the nation’s youth. Stations played an important role in helping communities address the challenges and highlight local solutions to the dropout crisis, and the national graduation rate is now at an unprecedented 84.1 percent. View more information about previous phases of APT’s American Graduate work. 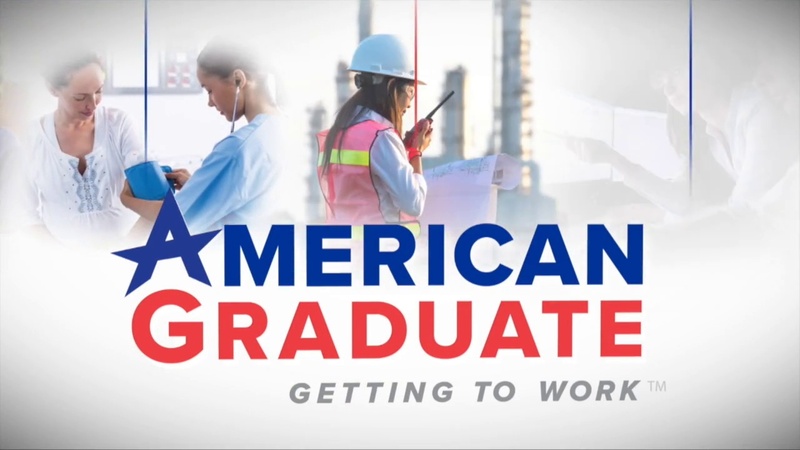 In 2018, together with 19 stations, CPB launched the initiative’s next phase, “American Graduate: Getting To Work,” to partner with schools and businesses in order to help prepare students with the skill sets and training needed to be part of the new workforce, especially in high-demand fields. 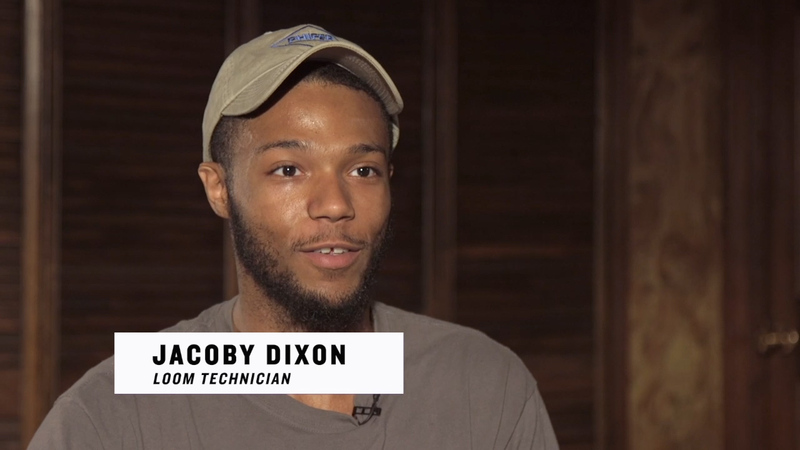 APT’s “American Graduate: Getting to Work” supports partners who are addressing Alabama’s workforce crisis: the gap between job openings in high-demand skilled jobs and the shortage of people qualified to fill them.